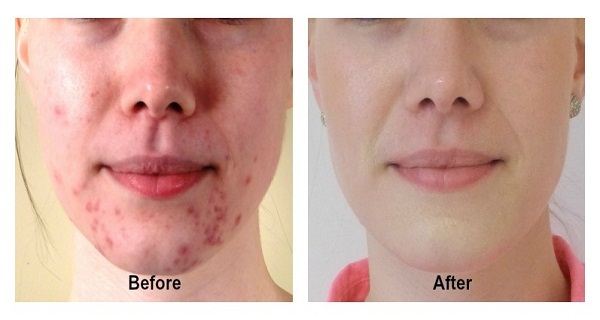 Make Acne And Pimples Disappear Forever In 14 Days..
Are you struggling with acne or pimples on your face? If the answer is yes, then you can get rid of them by using this effective and simple paste, which is commonly used in Russian folk medicine. In a jar,put 1 teaspoon of ground cinnamon and pour 3 tablespoons of natural honey. Stir the mixture only with a wooden spoon. Mix the honey and cinnamon together. Apply the “cream” before going to sleep, and wash it off first thing in the morning. The pimples or acne are most likely to disappear in two weeks.